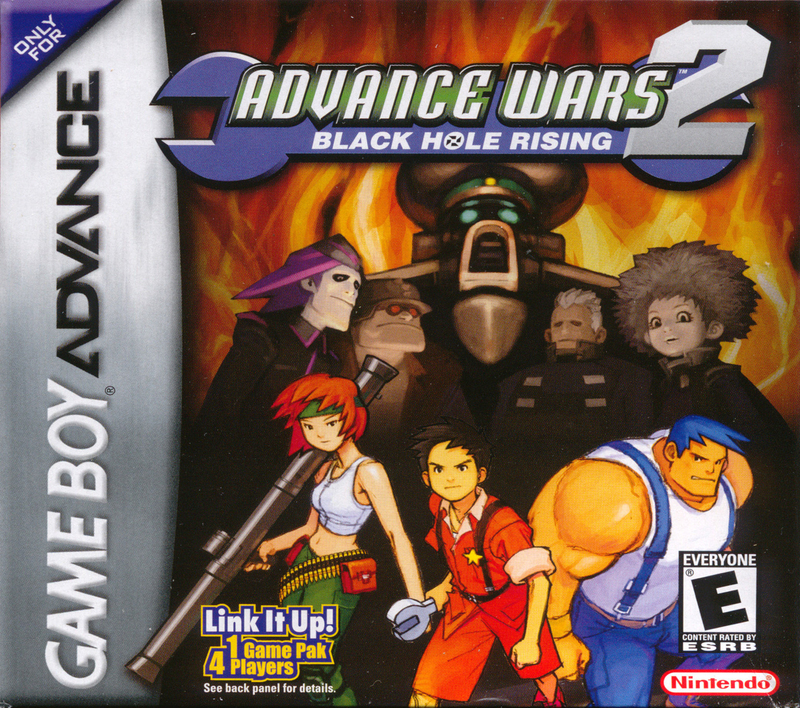 The goal of the player in Black Hole Rising, common to all of the Nintendo Wars series, is to defeat all of the enemies, sometimes by completing special objectives. Generally, the player can win by defeating all of the enemy’s troops, or by capturing the enemy’s headquarters. In certain campaign maps, there are special objectives, such as capturing or destroying certain key buildings, such as a Black Cannon, a new property found in Black Hole Rising.